On Friday, HeadStart organised the latest in a series of mental health awareness training sessions for educational professionals, voluntary sector organisations and HeadStart Parent Ambassadors. Since HeadStart began to offer this training, sessions have been oversubscribed, with additional sessions being organised to meet demand! 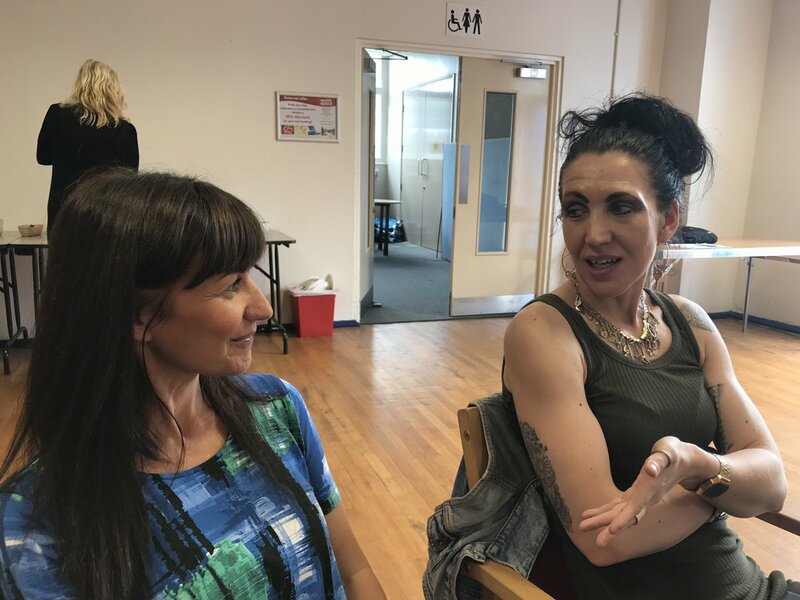 The training was lead by Specialist Senior Educational Psychologist Dr. Nooreen Khan and Assistant Educational Psychologist Louise Parker, who brought their extensive experience to discussions. 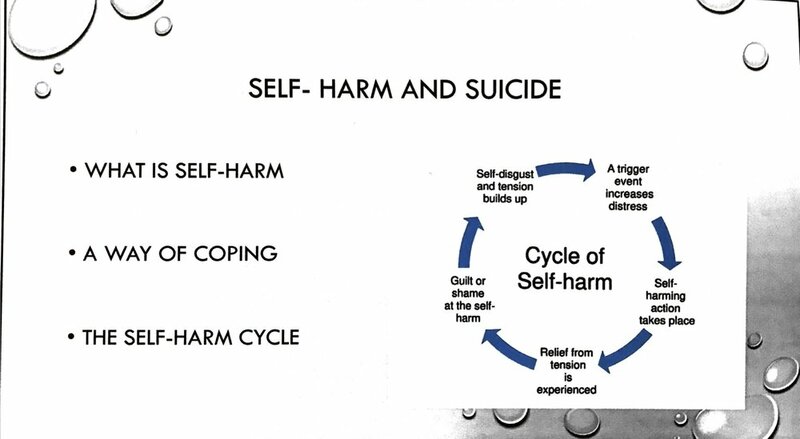 Information on a wide range of common mental health issues for young people, including anger, anxiety, self-harm, suicidal thoughts, and eating disorders. Attendees were encouraged to share and reflect upon their own experiences of working with young people and families. Further training events of this type are planned for the future, so keep an eye on our website at headstartonline.co.uk and our social media feeds for information. Newer Post'5 Alive Summer Fun' Film-making week with Gazebo Theatre!